Xiaomi introduced the incredibly accessible Redmi 6, Redmi 6A and Redmi 6 Pro in India. Redmi 6 sports the latest Helio P22 octa-core SoC that uses an ultra-efficient 12nm processor, which consumes about 48% lesser power than comparable 28nm chipsets. It pairs a quad-core ARM Cortex-A53 up to 2.0GHz with an IMG PowerVR GE-class GPU. CPU and GPU performance are up to an impressive 30% and 72% faster respectively than competitor alternatives. The CPU also features ARM’s big. LITTLE architecture that automatically switches between performance and power-efficient cores depending on tasks, so as to achieve balanced performance and power consumption. Redmi 6 Pro is a stylish and handy device with a potent Qualcomm Snapdragon 625 octa-core processor. With that, it pairs an AI dual camera along with a massive 4000mAh battery to deliver a two-day battery life. 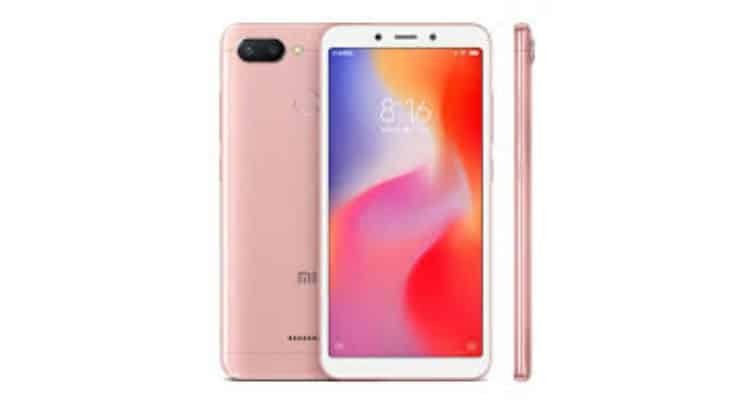 Xiaomi launches Redmi 6, Redmi 6A and Redmi 6 Pro in India 0 out of 5 based on 0 ratings. 0 user reviews.